The Department of Labor has issued sweeping new regulation on the advisor community with the stated intent to protect you, which unfortunately, in my opinion, may hurt you more than it helps you. Much like the Affordable Care Act (i.e. Obama Care), the premise is, in fact, a good one...Require brokers and investment advisors to adhere to a "fiduciary standard" when dealing with client's investment assets, specifically their retirement assets. 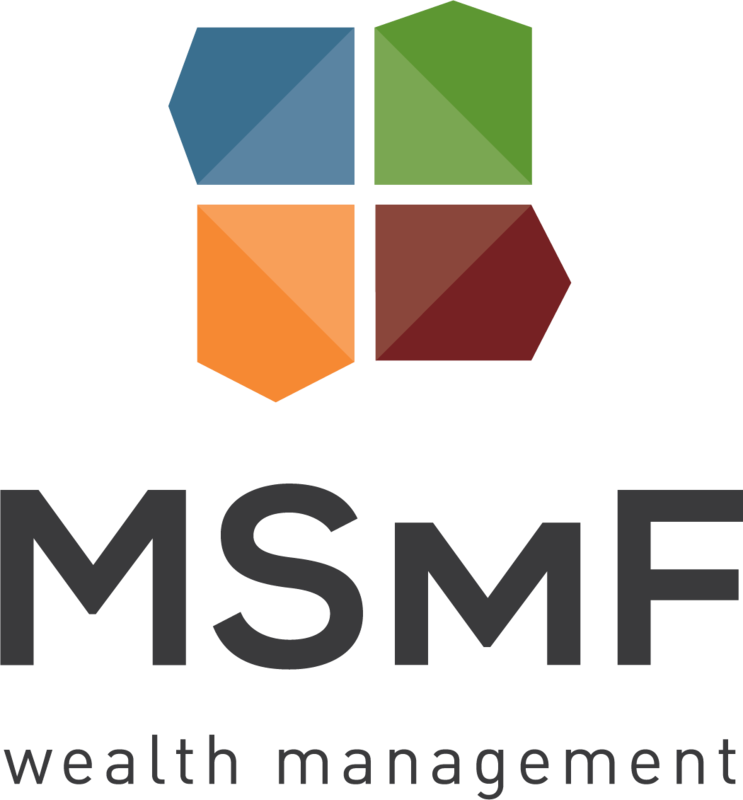 MSMF has always engaged clients with a "fiduciary standard" in mind. Fee based advisory accounts require us to act as a fiduciary for our clients. We approach non- fee based accounts (commission accounts) with the same ethical and moral standard as we would a fiduciary account. The DOL has released new regulations requiring a fiduciary standard be applied to all retirement accounts, regardless of whether they are engaged as a fee-based or commission account. Sounds very simple. And very, very appropriate. Unfortunately, the execution, as often is the case, may experience some challenges. The final regulations may require us to re-evaluate some of our income strategies that we utilize for many of you in retirement. Additionally, our ability to discuss your 401k options and help ensure your allocation is consistent with the rest of your savings and investments may need to be re-evaluated. Finally, my fear is that clients with small account sizes or just starting out on their financial journey may find themselves unable to find competent advice from advisors. The compliance aspect of this regulation placed on advisors and the potential limitation of choices may make it prohibitive for advisors to engage these types of clients. The regulation was released last week. We will follow up with specifics on how this might affect you, your accounts, and our engagement when we know all the details. The one thing I can tell you with certainty is that MSMF was here as your advocate, fiduciary, trusted advisor and strategic partner before the Government and DOL decided to "fix things," and we will be here long after the legislation is in full effect. Whatever the final outcome, helping you accomplish your financial objectives and vision will remain the mission of our firm. As always, thanks for "listening." And many thanks for the trust and confidence you continue to show in me and the MSMF Team. If any of your friends, family, or colleagues, would benefit from this "heads up" on the new DOL regulations, feel free to pass this on to them.